You are a foodie. And you are going to Vienna. 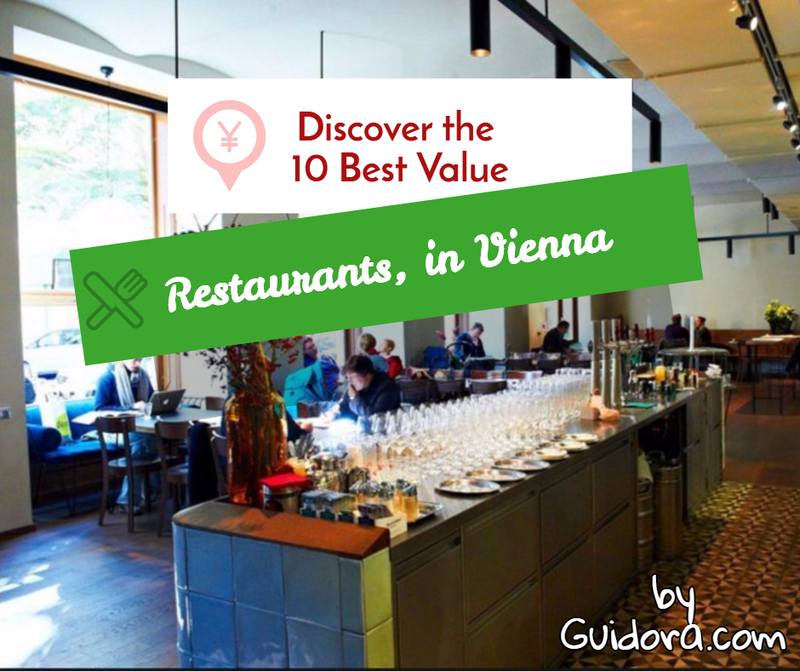 Here you can read the list of the best value for money restaurants in Vienna. 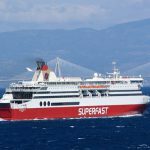 Best value does not necessarily mean “cheap.” It means that you get much more than what you pay for, no matter if you pay 15 euros for a meal in a beer garden or 50 euros for a meal in a high-class sushi place. Enjoy! This place offers a little bit of everything. 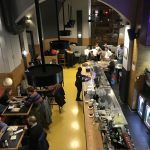 A bar, a café, and a restaurant. It is on the Danube canal, and you can sit inside or outside. 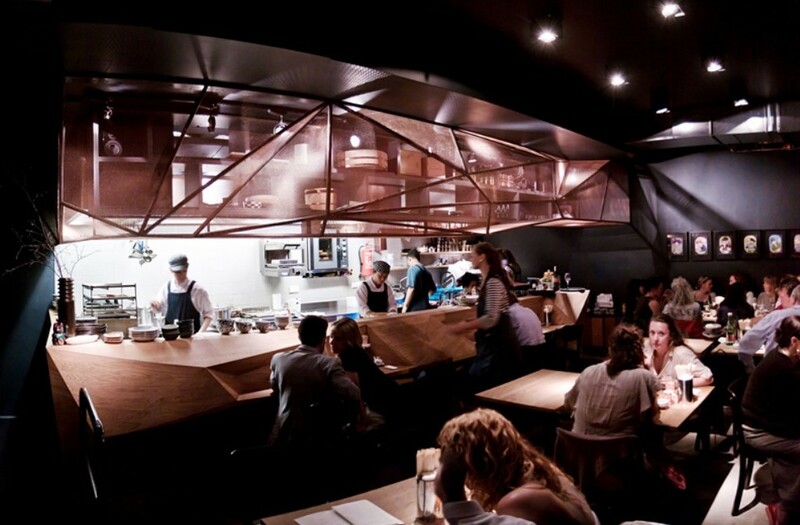 This is a favorite Japanese restaurant, and you should make a reservation before going there. It’s quite expensive. This is an Italian pizzeria that imports the ingredients for the pizzas from Naples, Italy. 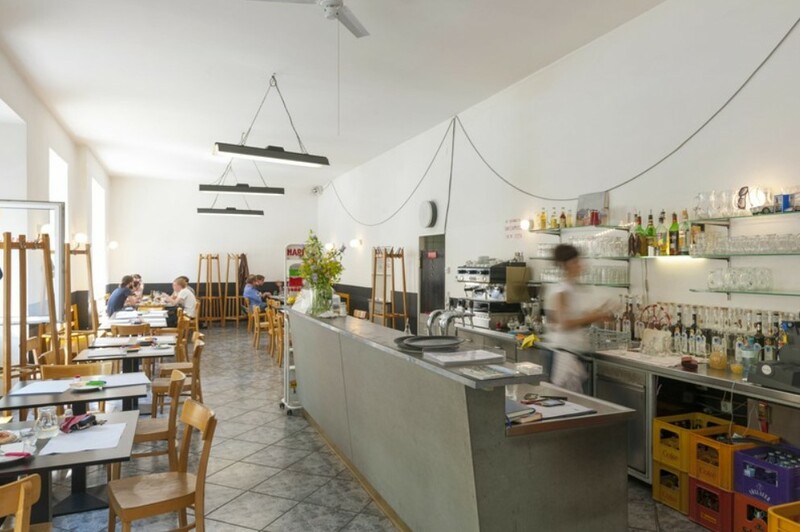 It is regarded as the best pizzeria in Vienna. It is open from 12 am until 11 pm in the evening, from Thursday to Sunday. 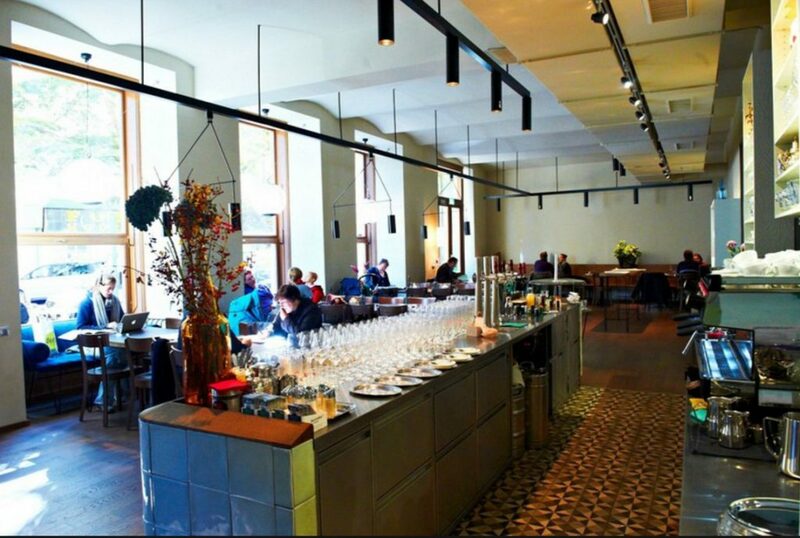 A biological restaurant with Austrian cuisine. You can get some excellent Wiener Schnitzer here. The prices are average. Try the Susi cake. 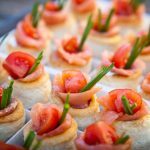 If you come here on Saturday morning, you will find a huge crowd enjoying the brunch that Schone Perle serves. It also has a smoking area. This is a vivid café in Vienna which offers live piano on Monday, Wednesday and Friday after 7 pm. The décor has been the same since 1950. Try the home-made cakes and pies. 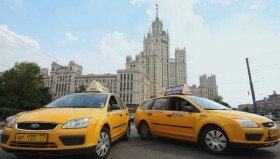 You can combine it with a visit to the MAK (the museum of Modern Applied Arts). 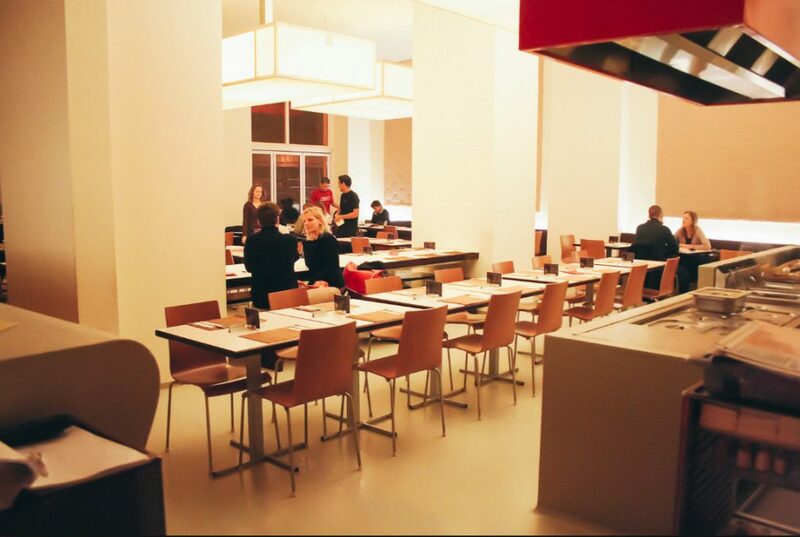 Plachutta serves Austrian cuisine. And it is famous for its “Tafelspitz”. The Tafelspitz is boiled beef served in its soup with a variety of side dishes. It is popular with tourists, so make a reservation beforehand. It’s open daily. It’s quite expensive. 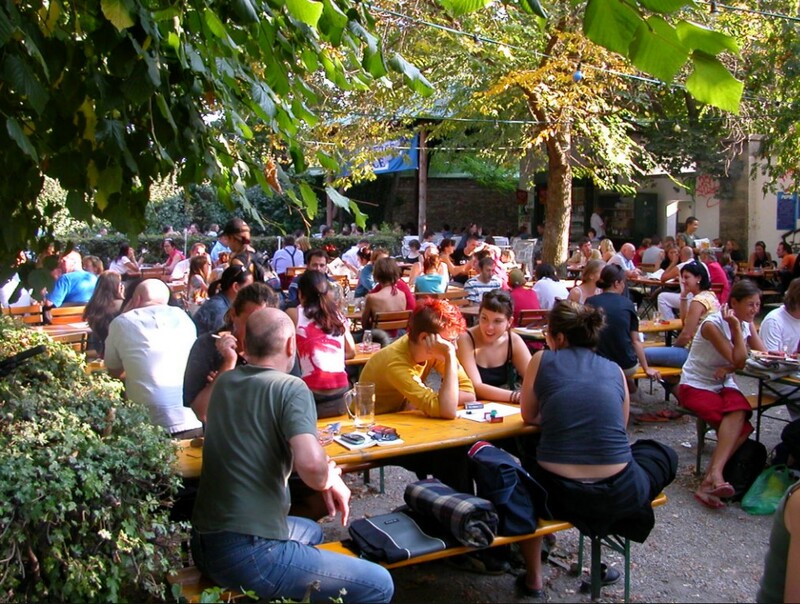 This is a Viennese restaurant with a huge beer garden, divided into different areas, in the Prater area of Vienna. 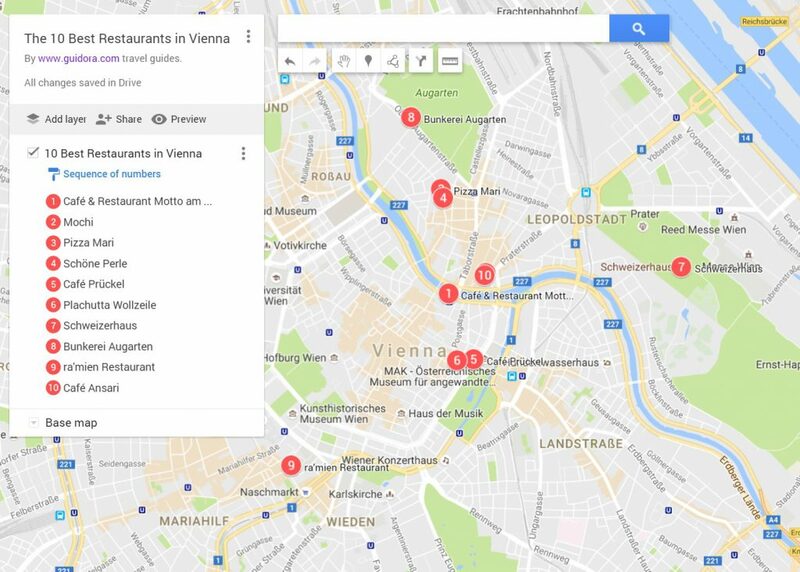 Each area has the name of a different area of Vienna. 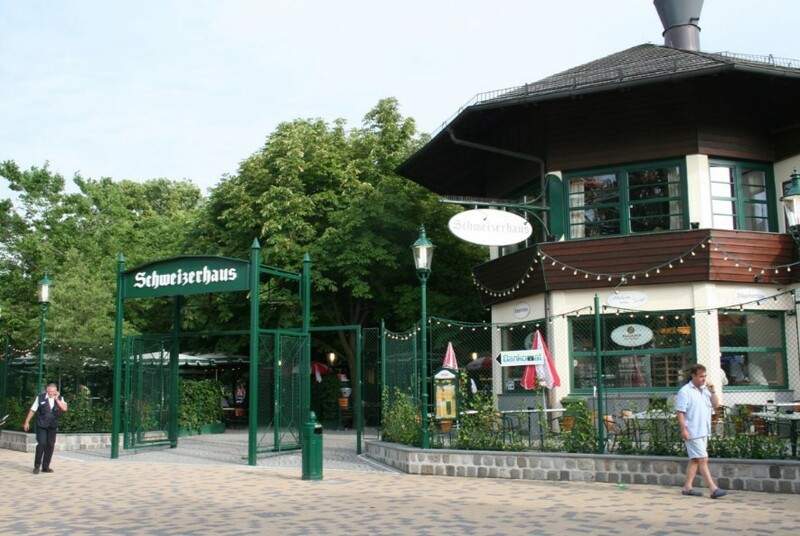 The trademark plate of this restaurant is “Schweinsstelzen”, which means “Pig’s feet”. 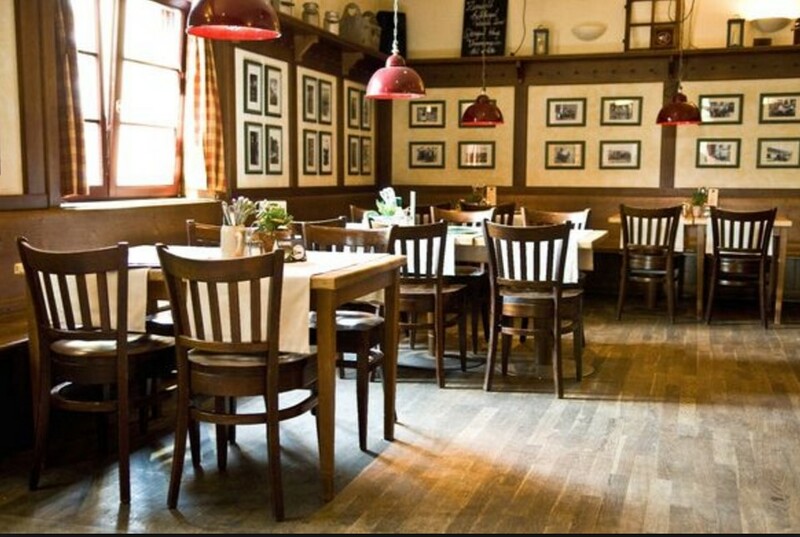 You can also enjoy traditional Austrian dishes such as Goulash and Schnitzel. You can also get “Stelze” (Pork) for two. It serves the Budweiser Budvar beer fresh from the barrel. 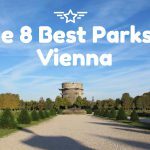 This place is open from March 15th until October 31st and it is an excellent choice if you are visiting Vienna during the summer. This is a place right in the heart of the Augarten garden. You can grab a seat under the trees and enjoy some food. It is closed during the winter. 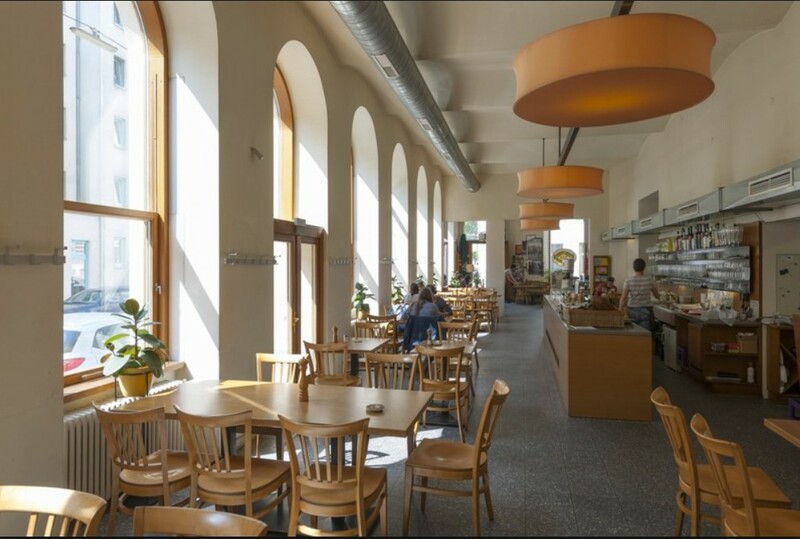 It also offers a terrace with a beautiful view to the Augarten park. It serves Mediterranean food with influences from Georgia. You can grab some breakfast as well, with options ranging from the Georgian breakfast to the Russian breakfast or the Viennese one.